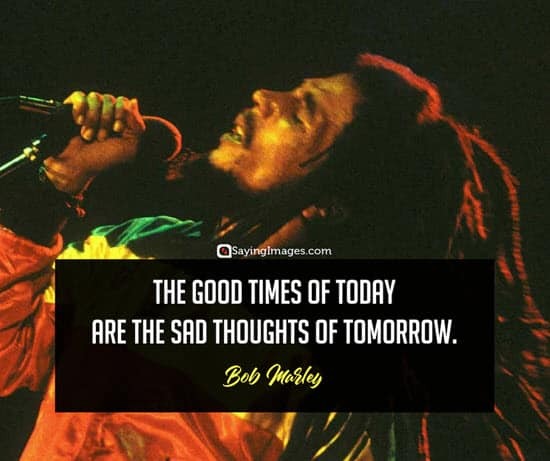 Bob Marley or Robert Nesta Marley was a popular Jamaican singer and songwriter who stood out for incorporating reggae, rocksteady, and ska in his pieces. 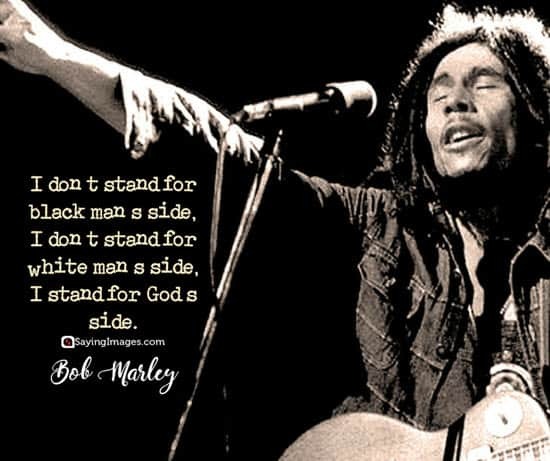 He started out as part of the group the Wailers in 1963. 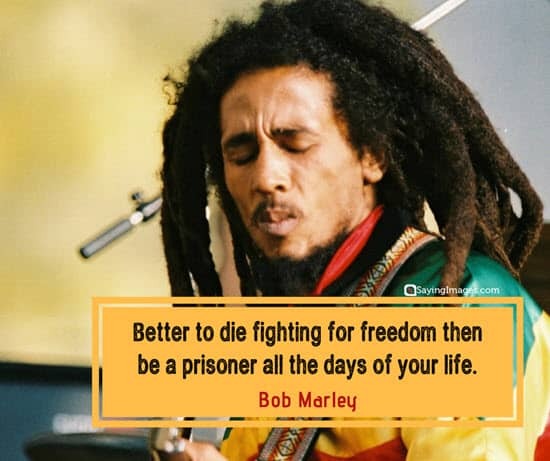 When it disbanded in 1974, Marley went for a solo career. 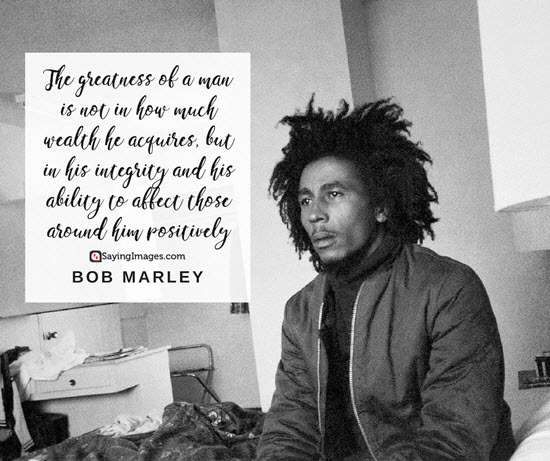 He established a worldwide reputation and became one of the world’s best-selling artist of all time. 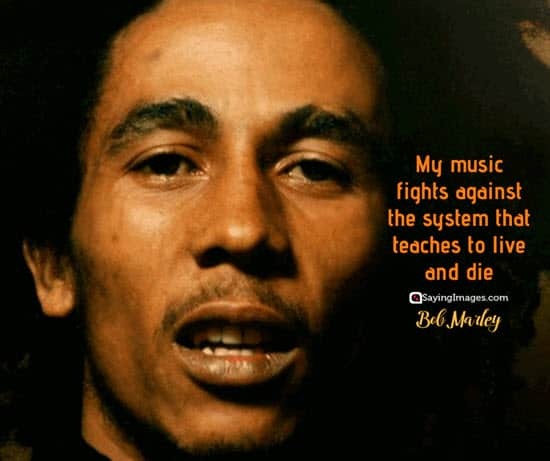 He was able to sell more than 75 million records. 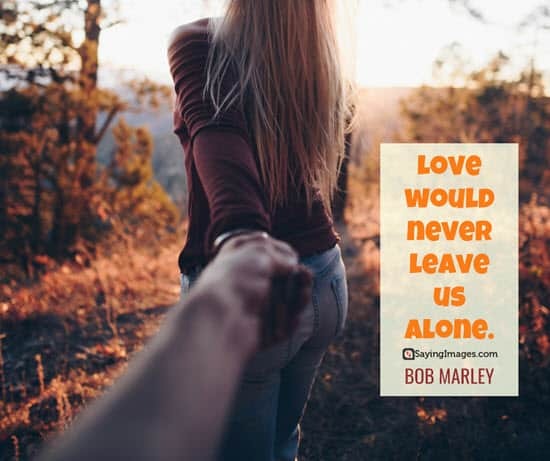 In 1977, Marley was diagnosed with acral lentiginous melanoma. 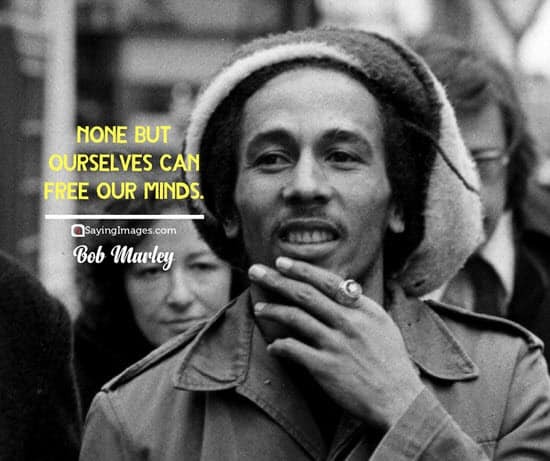 He died at the age of 36 on May 11, 1981. 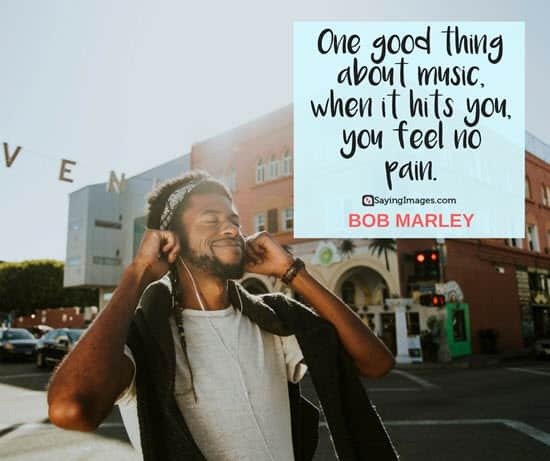 As a way to look back at his career and his contributions in the music industry, here are the top Bob Marley quotes. 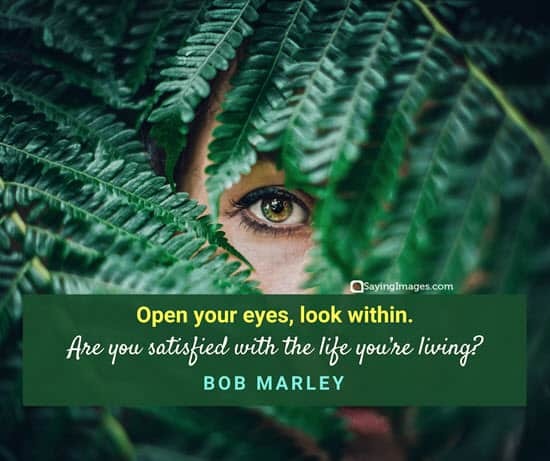 Who are you to judge the life I live? 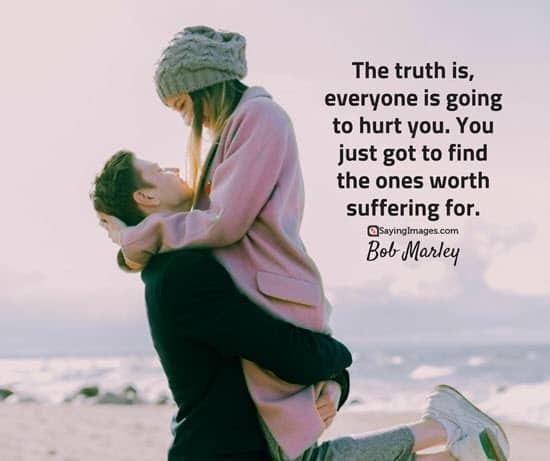 I am not perfect and I don’t have to be. 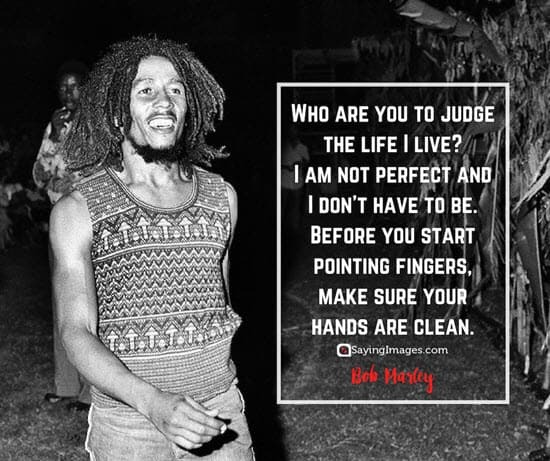 Before you start pointing fingers, make sure your hands are clean. 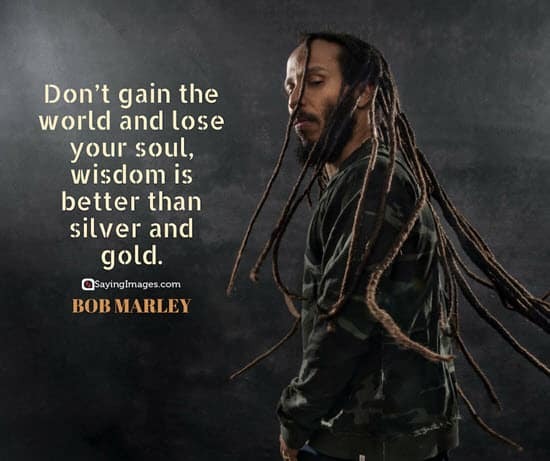 Don’t gain the world and lose your soul, wisdom is better than silver and gold. 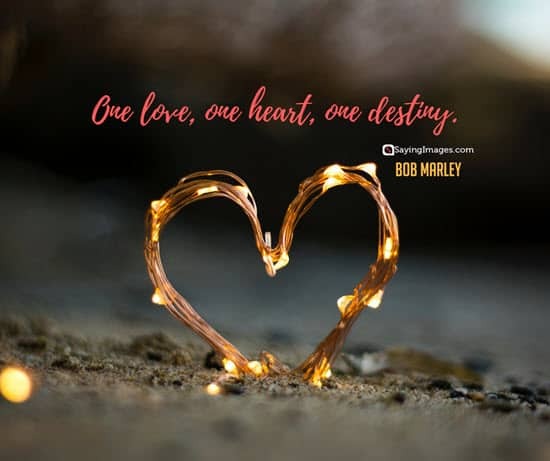 Don’t forget your history nor your destiny. 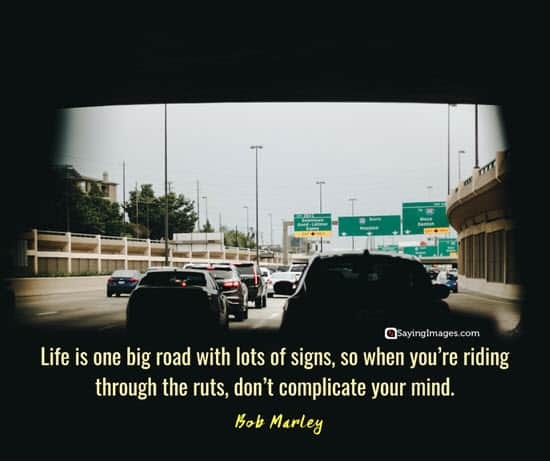 Life is one big road with lots of signs, so when you’re riding through the ruts, don’t complicate your mind. 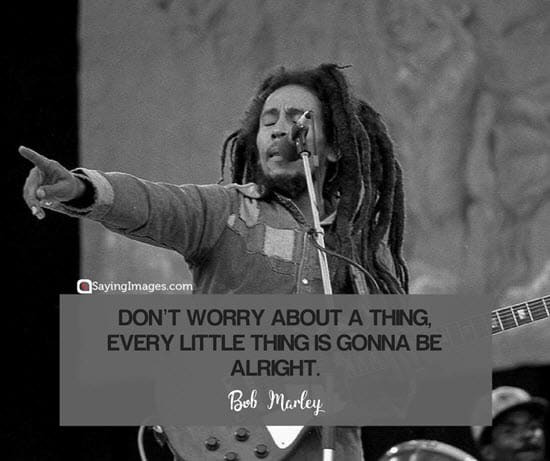 Don’t worry about a thing cause every little gonna be all right. 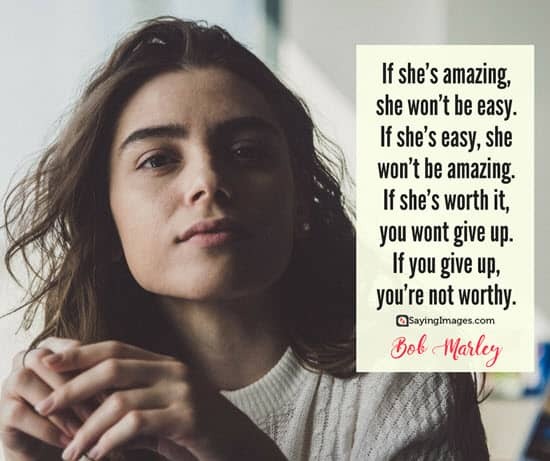 You’ll never know how strong you are until being strong is the only choice you have. 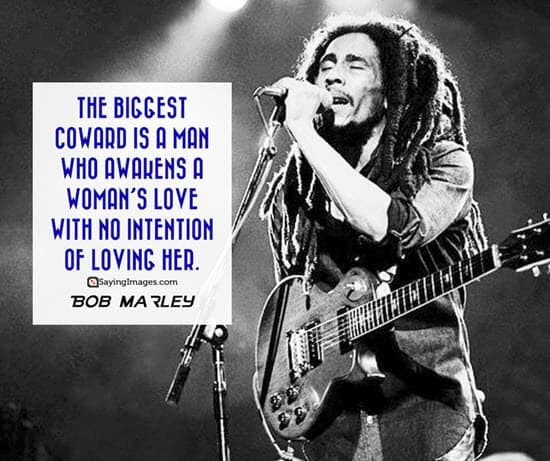 All above quotes and sayings of Bob Marley were contributed in his fame. 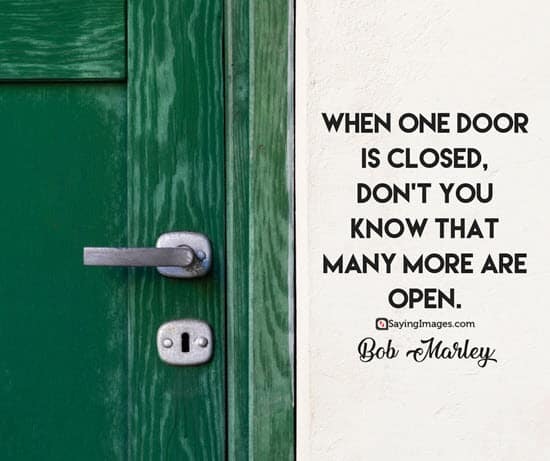 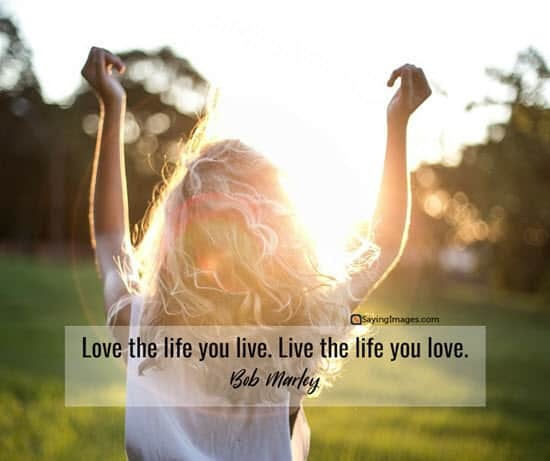 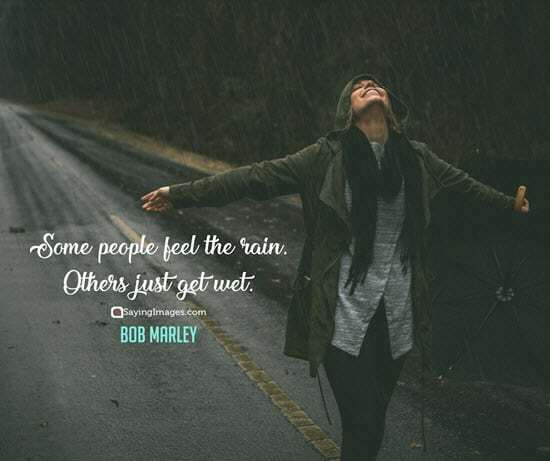 Hope you will like these Bob Marley Quotes and Sayings and feel free to share if you like them!